This is an assessment of the social dimension to reconciliation as displayed in Paul's Letter to the Romans. 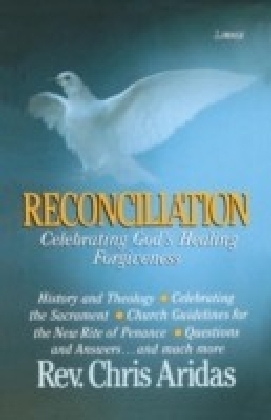 Traditional exegetical scholarship has treated Paul's presentation of reconciliation as referring to reconciliation between people and God, and has primarily focused use of the word katallage - traditionally translated as 'atonement'. 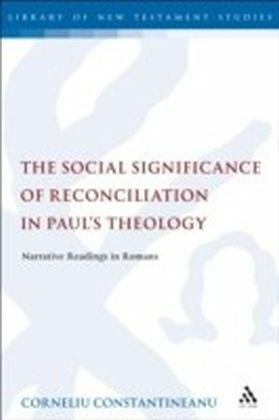 Constantineanu challenges this view and argues that Paul's understanding of the concept is more complex, employing rich symbolism to describe reconciliation with God and between human beings forming together an inseparable reality. 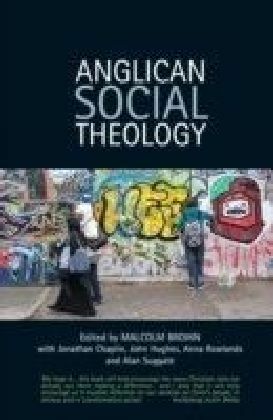 The discussion is placed within Paul's overall religious, social and political contexts, showing that an analysis of the social dimension of reconciliation in his thought is both plausible and necessary. 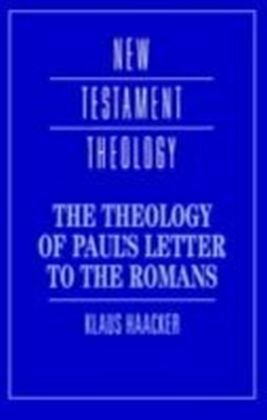 Constantineanu offers an analysis of two major sections of Romans, chapters 5-8 and 12-15. 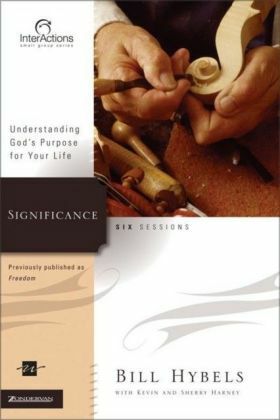 Special emphasis is placed on Paul's use of the story of Jesus for community formation, for the shaping of identity, values and community practices. 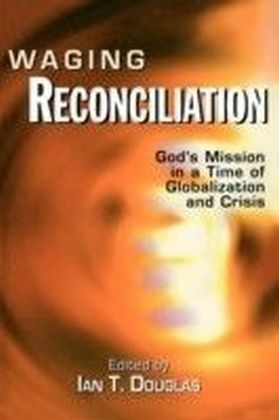 It is thus demonstrated that for Paul God's reconciling initiative, shown in the crucifixion, is not only the pronouncement of God's reconciling the world, but also the ground and model for reconciliation among human beings. 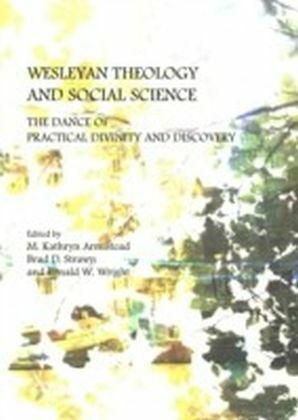 It was formerly the Journal for the Study of the New Testament Supplement , a book series that explores the many aspects of New Testament study including historical perspectives, social-scientific and literary theory, and theological, cultural and contextual approaches.